Ring News 24Boxing NewsFight Prediction: Gennady Golovkin v Saul Alvarez – Can ‘GGG’ Convince The Judges This Time? 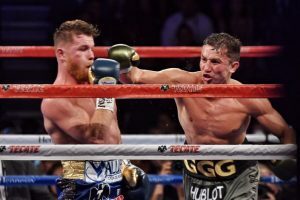 Fight Prediction: Gennady Golovkin v Saul Alvarez – Can ‘GGG’ Convince The Judges This Time? 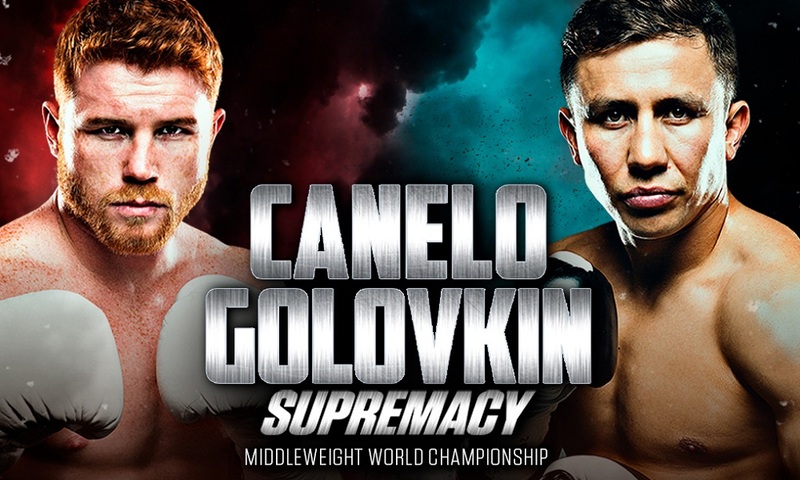 On September 15th, Saul ‘Canelo’ Alvarez and Gennady ‘GGG’ Golovkin will be looking to settle some unfinished business when they both return to the T-Mobile arena in Las Vegas for 2018’s biggest rematch. The fight will be contested for the IBO, WBA Super and the WBC middleweight titles to decide who really does deserve to be called King of the division! The return bout will be staged one day out from being almost twelve months since their original encounter, which ended in a highly controversial draw. Many seemed to think that Golovkin clearly outpointed Alvarez due to his almost constant pressure and Canelo utilising his footwork to avoid much of the fire that GGG was aiming at him. However, opinions have slightly changed since then with some with the view that the Mexican deserved the draw due to him landing the cleaner blows. 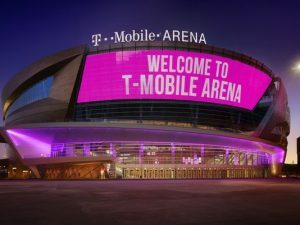 The T-Mobile arena will again be the arena to host the rematch. That could be quite right. The now troubled boxer, who was given a brief suspension from boxing due to apparently unknowingly ingesting an illegal substance by the name of Clenbuterol that forced the postponement of their second fight, did manage to sneak in some effective counter punches when Golovkin was coming forward. He also got through with a number of right hands upstairs as well as five punch combinations. Although they failed to rattle Gennady, they still have to be objectively taken into account. Golovkin kept the pressure on for most of the bout, getting through with his own right hands and scoring with the jab. But despite having the opportunity where he had Alvarez against the ropes, he failed to nail him cleanly enough to take him out. So, perhaps the draw was a fair result, afterall. As was mentioned, Alvarez tested negative for Clenbuterol, a substance that is often found in meat sold in Mexico. This was given as an explanation for the supposed mistake. The likes of Golden Boy Promotions and the WBC have rigorously stuck by Alvarez, believing that it was nothing more than a faux pas. Golovkin has not had any nice words to say about it all! 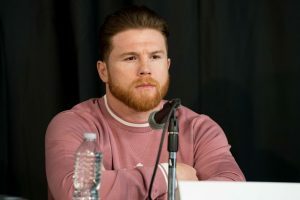 He has labelled Alvarez as a “dirty fighter” and even filmed a commercial that mocks Saul’s “mistake.” Recently, Canelo stated that the return fight is now personal for him and is determined to shut the mouths of Golovkin and his team for good. It is a hard pick to determine who will come out the better man on the night of September 15th. Neither have really shown that they can adjust to their opponents in the past, not that there has been many times that they needed to. Alvarez has more ingenuity, but it could boil down to a lot more than physical capability. Will the events in recent months affect his state of mind? Will Golovkin’s supporters be harsh on him enough in order to unsettle him when he enters the ring? Canelo has said that he has radically changed what he eats and how it’s prepared since the Clenbuterol incident. Will that affect him in any way? The biggest issue is Saul’s stamina. He is often in phenomenal shape for his fights, but it is well known that he often struggles to keep his work up before the 7th round. This was what the public’s attention was mainly attracted to during the first fight as a case for Golovkin winning. Canelo’s work rate dropped, although he still managed to get through with some clean punches that were admittedly disregarded. But dropping intensity while simultaneously being under attack could convince the judges that Golovkin deserves the win. Both have great chins and a knockout is unlikely, especially when you have two of the best boxers in the world competing against one another. Canelo hit GGG with everything he had and the Kazakhstan fighter still kept coming. Oppositely, Golovkin hit Alvarez with some of his best and could not do what he has done to 34 opponents in 39 fights. So, Golovkin and Alvarez are both probably looking at their upcoming battle with the intention of it going the full distance. Despite their dispute with one another, they surely respect each other’s achievements and what got them where they are today. It is anybody’s fight, but the pick here is for Gennady Golovkin to take the win by a split points decision. It could be close enough in that Golden Boy Promotions will be heavily demanding a third fight. And that is always a promoter’s dream!